If you’ve discovered that you still have old 5 pound notes, then you are not alone. Believe it or not but the Bank of England estimates that 124 million old 5 pound notes are yet to be exchanged! Can You Still Use Old 5 Pound Notes? No, you can no longer use an old 5 pound note as it ceased to be legal tender on 5 May 2017. That means from this date they were officially taken out of circulation and replaced by the new version. The Bank of England offers a counter service where you can simply turn up and do your exchange your old notes for new ones. You’ll need to take two forms of ID with you (one with your address, like your driving licence). The Bank of England do warn that there can be long queues, so they advise that you exchange your old 5 pound notes by post. 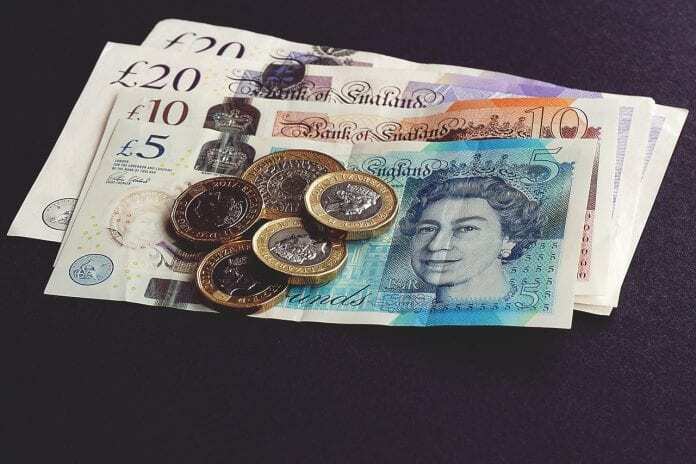 You can post your old 5 pound notes to the Bank of England, which may be easier if you are worried about waiting times or don’t live in London. Download the Bank of England Banknotes Exchange Form. Once received, the Bank of England will process your exchange and deposit the funds into your bank account. 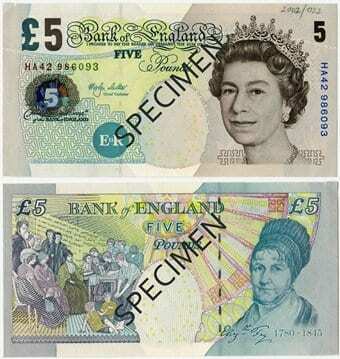 Although banks put a deadline on it originally, some banks have agreed to continue exchanging old 5 pound notes. So you could take your notes to a bank to check if they can help you exchange them or have your old notes banked directly into your account. If you can’t get to a bank or don’t have a local branch near you, then the Post Office offer a service where you can take in your old 5 pound notes. The Post Office will then bank your money into your account on behalf of your bank. Do you want to Go Self-Employed? Not sure where to start? Then check out my Free 10 Step Guide to Going Self-Employed. Previous articleCan You Be Self-Employed and Only Work for One Company?